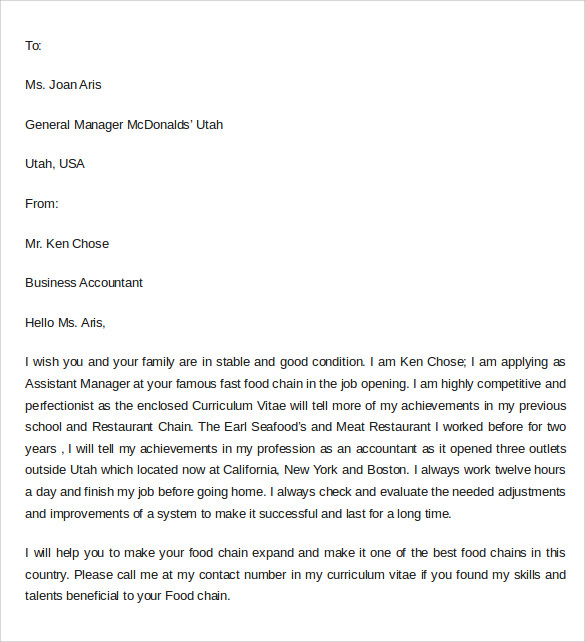 Various type of letters serves various types of purposes. 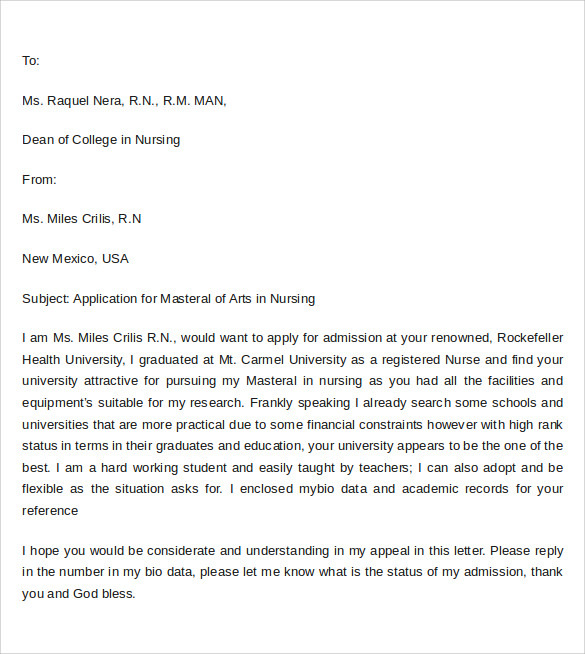 Application letters are drafted to put forward any proposal or idea in a requested manner. 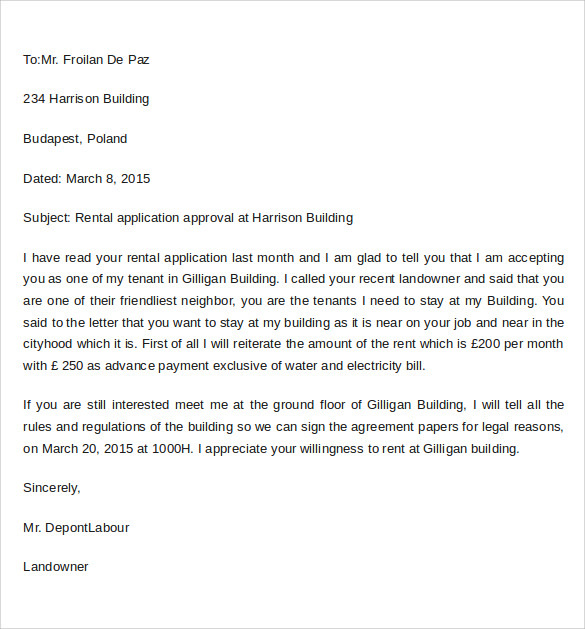 The tone of such applications must be reasonable and appropriately formal. 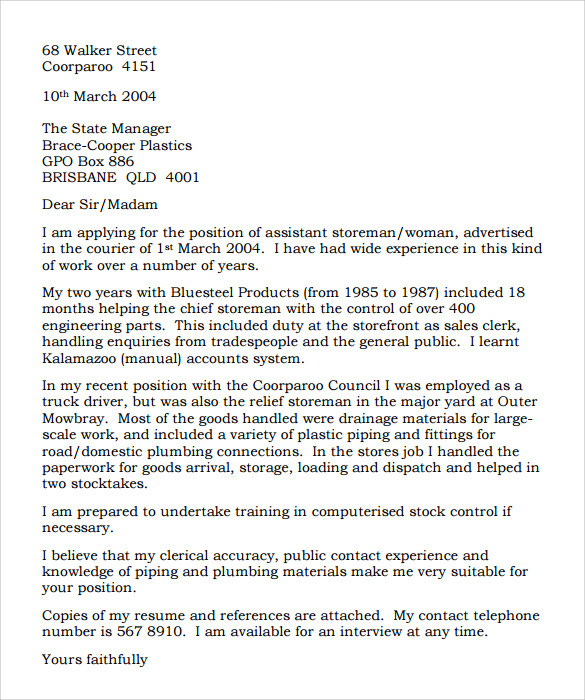 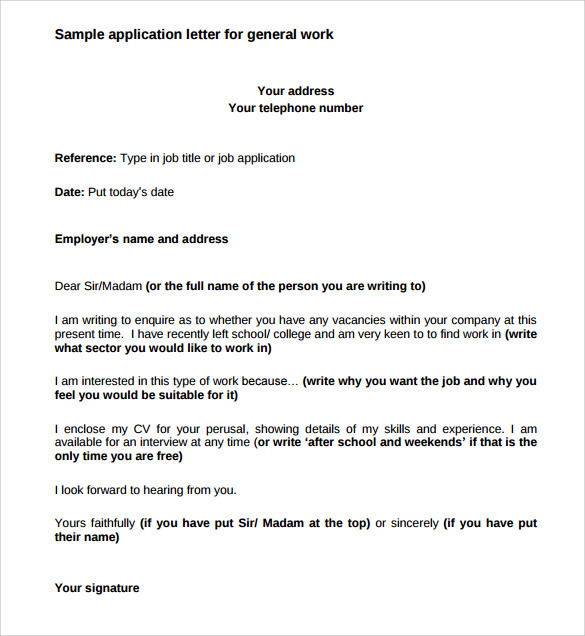 If you are applying for any job, you definitely require a subtle application letter. 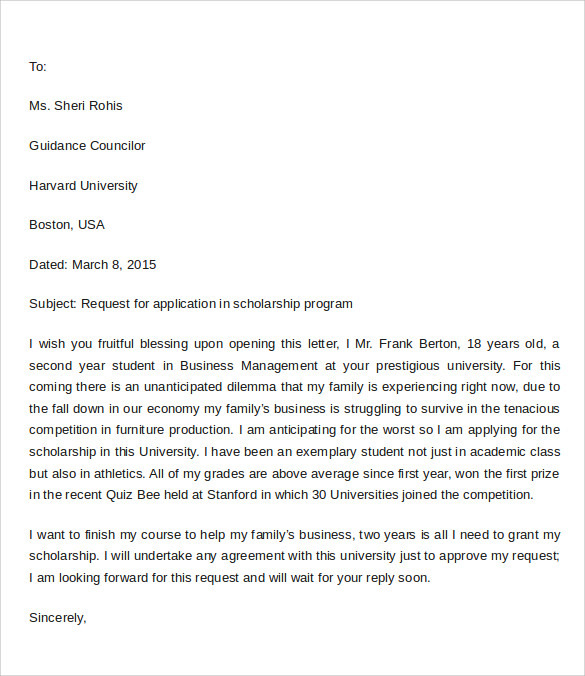 If you want to get an admission, you need a precise application letter. 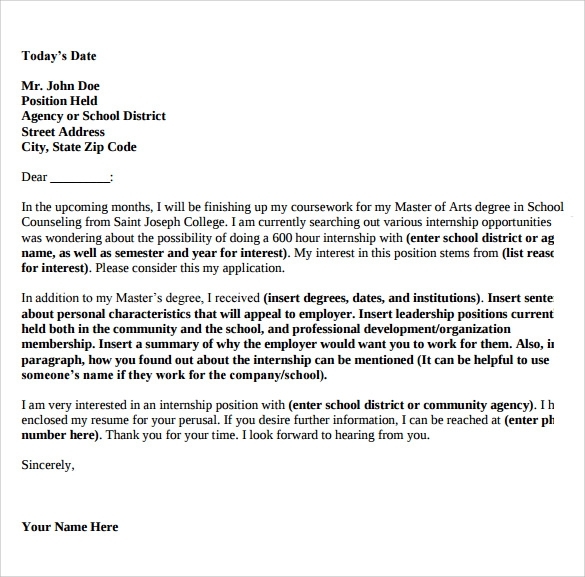 No matter what you apply for, you will need a professional and well written application letter. 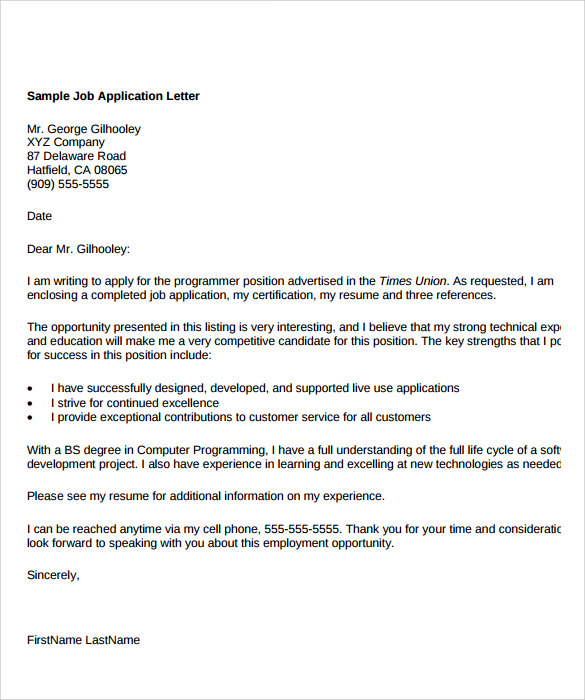 We are providing you with the bunch of sample application letter templates which you can download in PDS, PDF or even in Word Format.